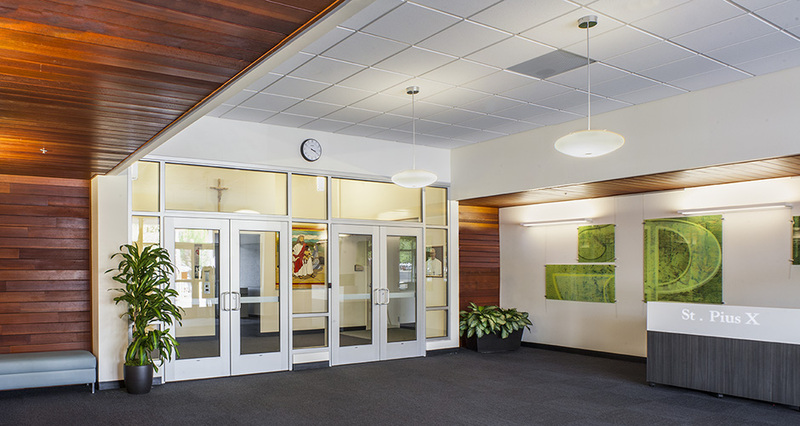 Since early 2013, Mackenzie has assisted the St. Pius X Parish with upgrading key facilities. Most notable is ongoing work on a two-story, 14,600 SF expansion to the St. Pius X K-8 Catholic School. 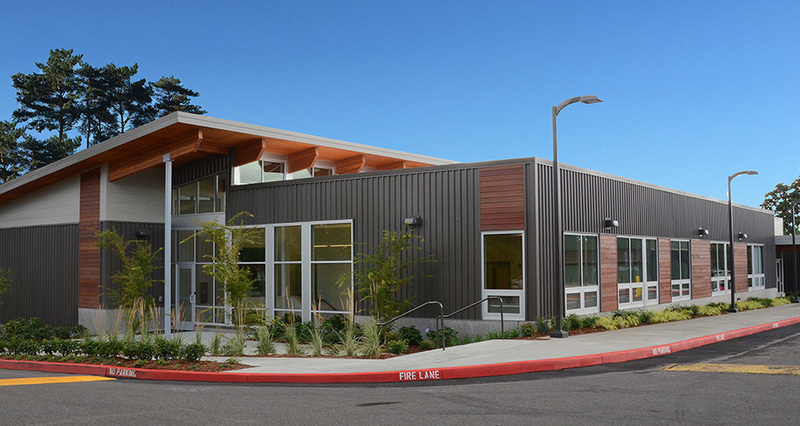 The expansion is wood-framed construction with a site-cast concrete foundation and structurally engineered panels. 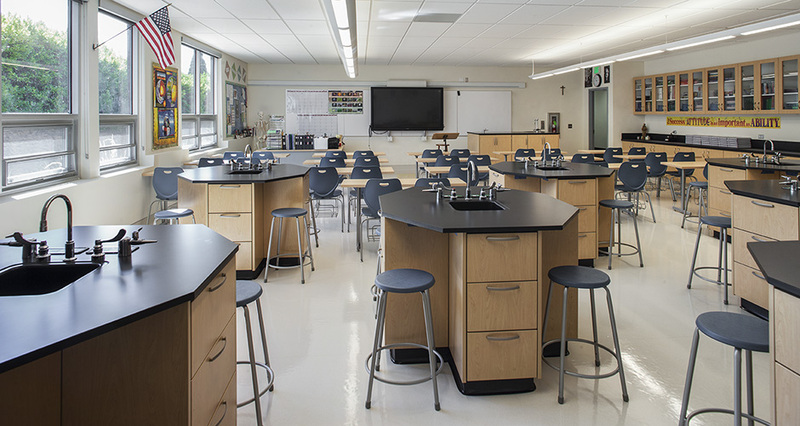 The program includes three kindergarten classrooms, offices, a revised entry, a science room, a music room, and renovation of existing bathroom facilities. 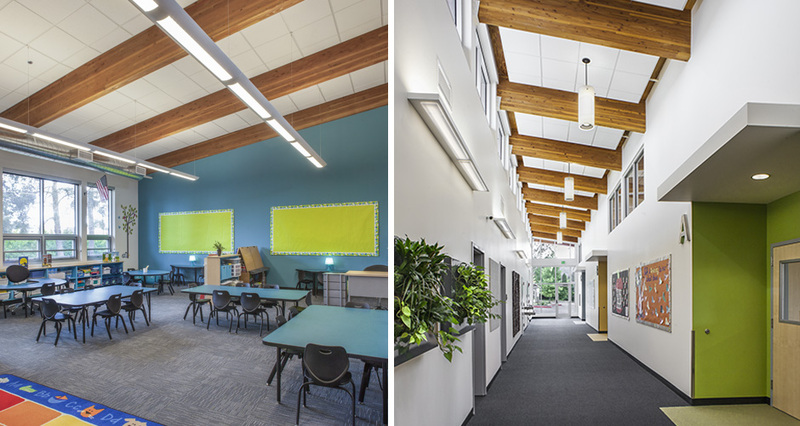 The project team worked collaboratively with the client to create a modern classroom environment intended to serve the school for the next 50 years with a fixed budget. 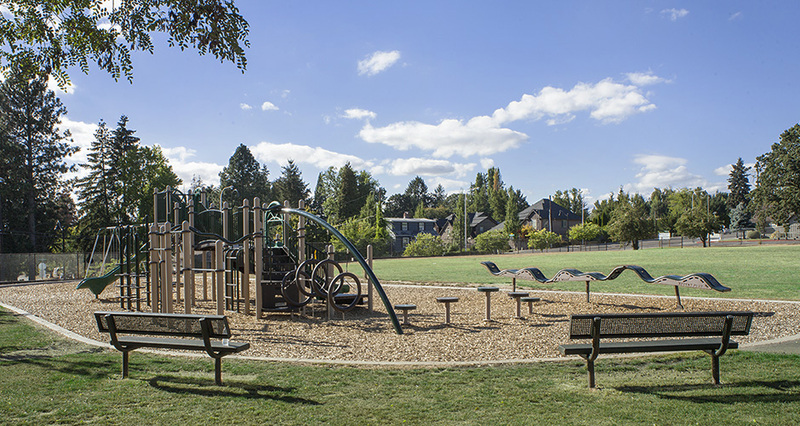 Mackenzie's planners shepherded the project through the City of Portland’s Type I land use review process, and designers provided marketing drawings for use in fundraising. 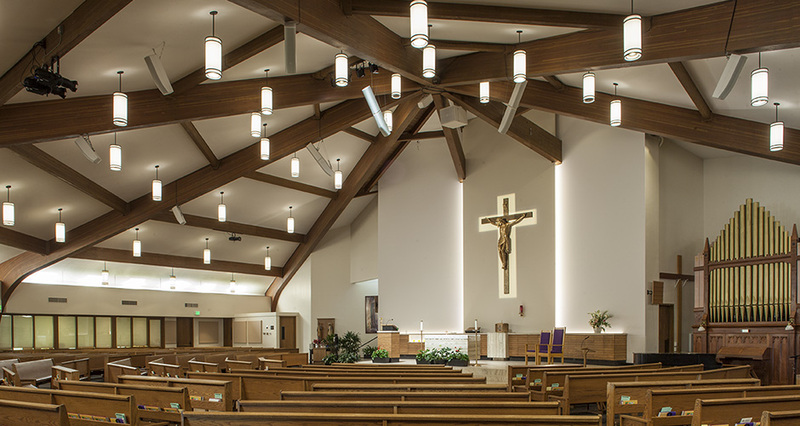 Previously, Mackenzie designed upgrades, including new lighting, casework, flooring, and altar furniture; ADA accessibility improvements; and tabernacle design within the Parish's existing sanctuary. 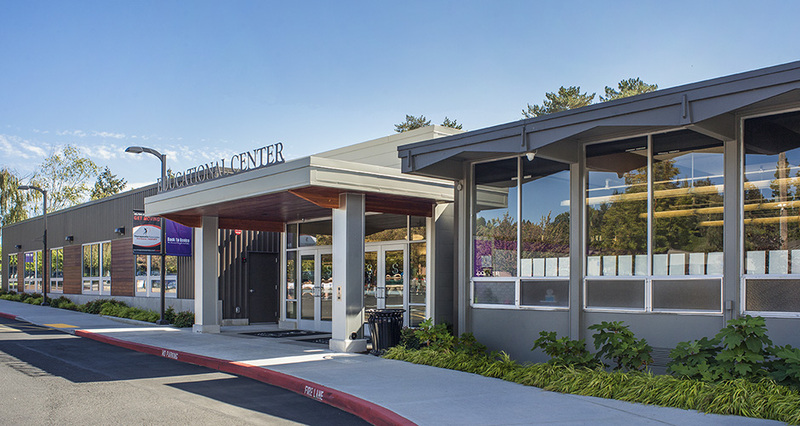 The firm also designed a remodel to transform the existing, traditional 1,600 SF library space into a technology-rich media center.